TenaxInternational@Aia - Tenax International s.r.l. 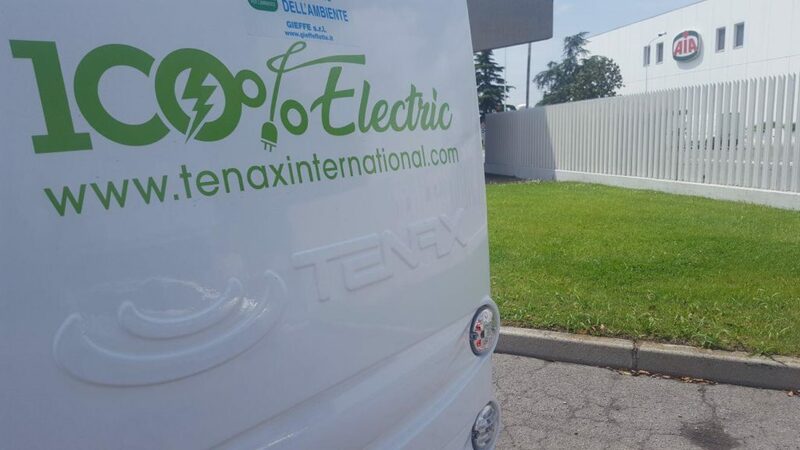 A brand new Electra 2.0 Neo delivered to a very important italian food brand in Northern Italy. 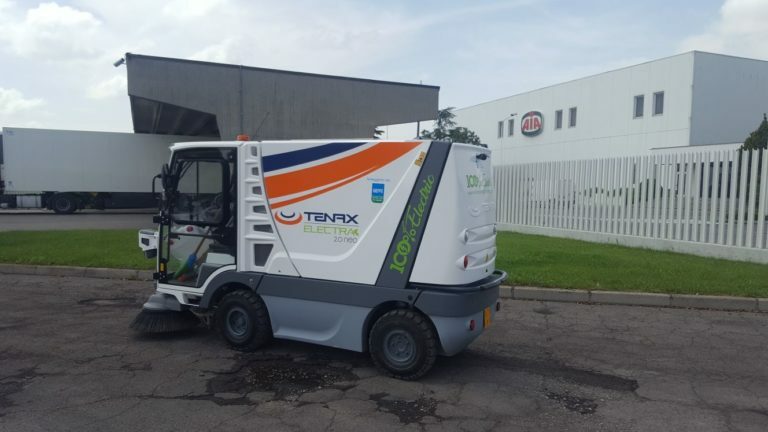 After Ferrero, even Aia factory is cleaned by 100% electric Tenax Sweepers.